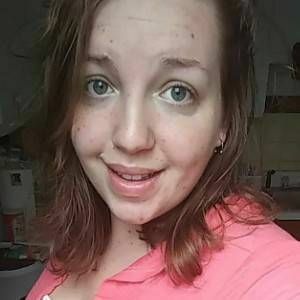 My names Tiffany,im a hard working 24 year old that is looking for someone that will honnor and respect me, and show me the love that i deserve. Im looking for a man that is a hard worker himself and loves to go out on dates. I love getting suprised and love having someone to talk to about my day.